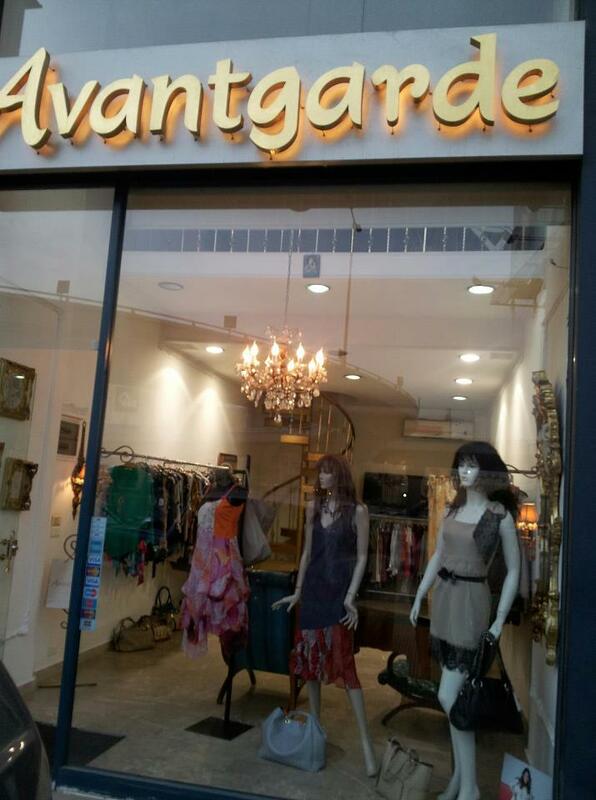 Avantgarde is a boutique for women located in Jdeideh owned by the sweet Chirine and her mother. 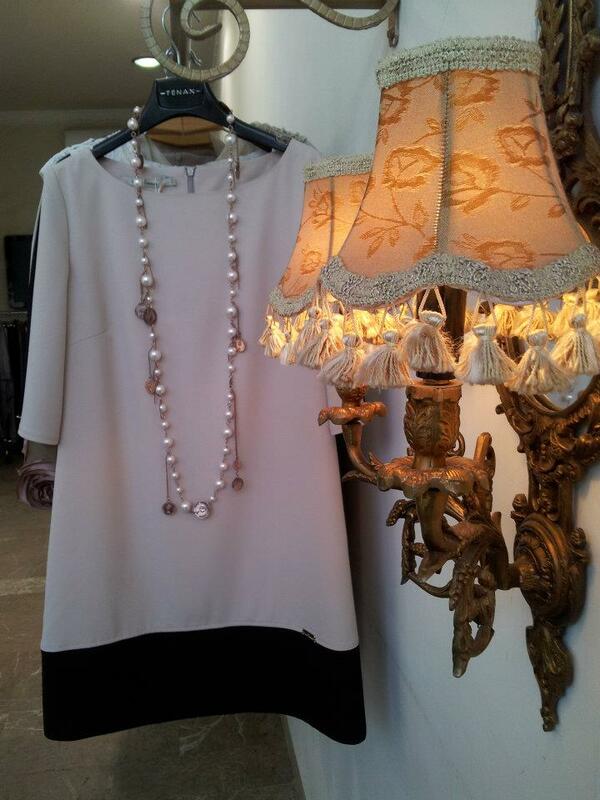 Chirine choses carefully the collections from Paris, Italy, Spain and Turkey every three months. She takes into consideration the different sizes, shapes and ages. She tries to find outfits that fits most of the women, uncovers the flaws and make the lady confortable with her body. She also pays great attention when choosing the fabrics of the outfits and the finishings. 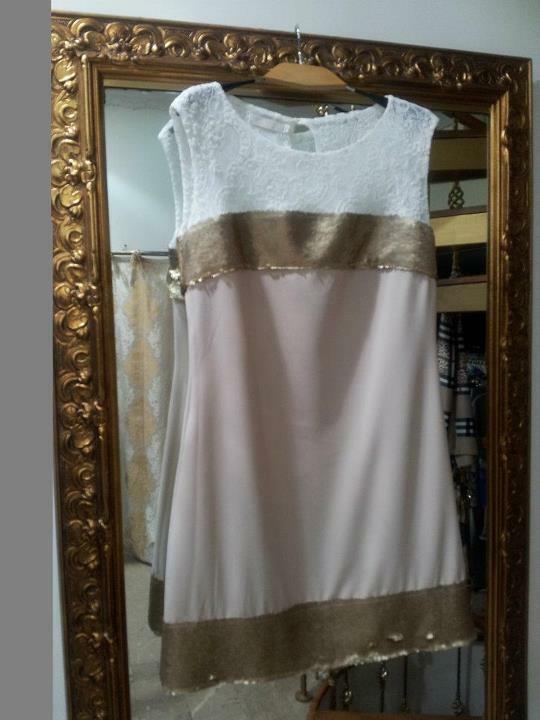 When the lady is buying an outfit from her shop, she wants her to look like a painting, elegant, classy and different. She doesn’t like darey outfits because she thinks that it takes down the vallue of the woman. She tries her best to help every lady get what she wants and fits her at the same time. Avantgarde is located in New Jdeideh, Montelibano Center, facing City Mall. 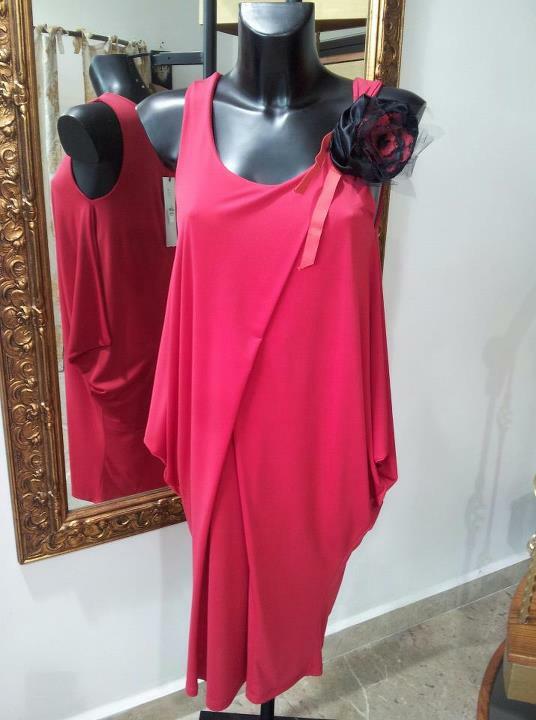 And don’t forget to LIKE Avantgarde Facebook page to check the latest collections!